Stickypoo is such a great name. Such a great documentary on a groundbreaking ad campaign. Love that it opens with the Mad Men clip of competitors ripping it to shreds. Great to see the commercials too. Hi! I'm in Austin. I am down with such things happening. One of Criterion’s great strengths is the diversity of films it releases, so to treat them all the same would ultimately do them a disservice. Apart from the greatness, is there anything that connects The Seventh Seal to Nashville or a Chaplin film? They’re such radically different experiences that they deserve their own unique identities. 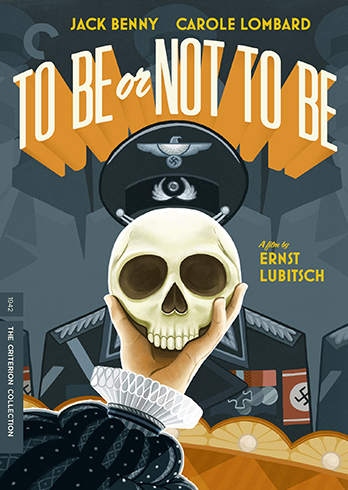 If I had to pick, I think my favorite Criterion cover is Caitlin Kuhwald’s To Be or Not to Be.